Hakone Suishouen is located in Kowakidani, Hakone, a place surrounded by nature. 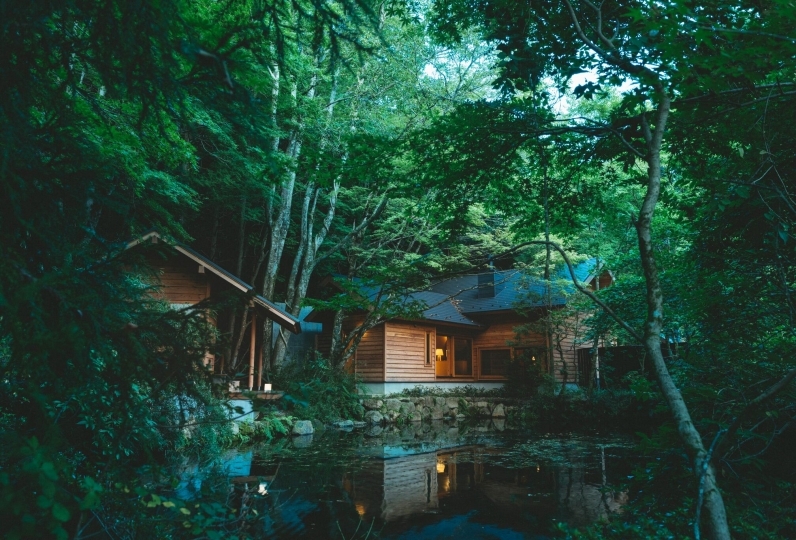 The location is a cultural asset and once the villa of the Mitsui family. The premises remains the same and the elegant name "Suishouen" is derived from its beautiful surrounding. Once you leave the car, take a breathe of fresh air as you step into a quiet whole new world; this experience will make you feel like you are stepping on to holy ground. 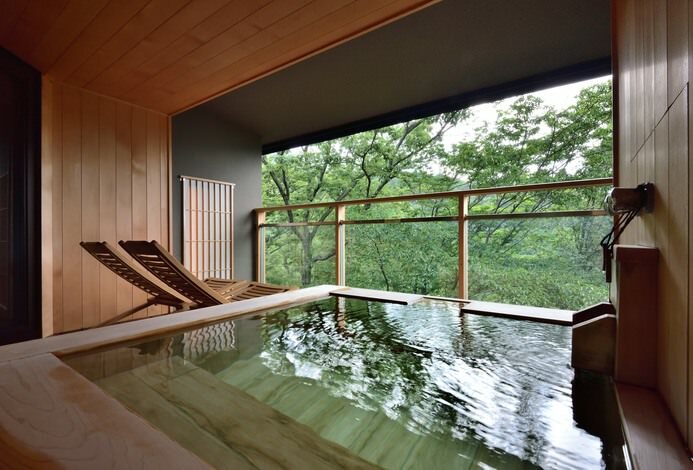 All 23 rooms come with Hakone's original free flowing natural outdoor onsen and vary in design. Although the rooms vary, each room is furnished with comfortable bedding that is guaranteed to give you a deep and restful sleep. You will wake up feeling happy and refreshed. The executive chef personally selects ingredients and tableware to use to make a high class, calm, scenic meal. The chef at the teppenyaki counter will entertain you while he prepares your meal. 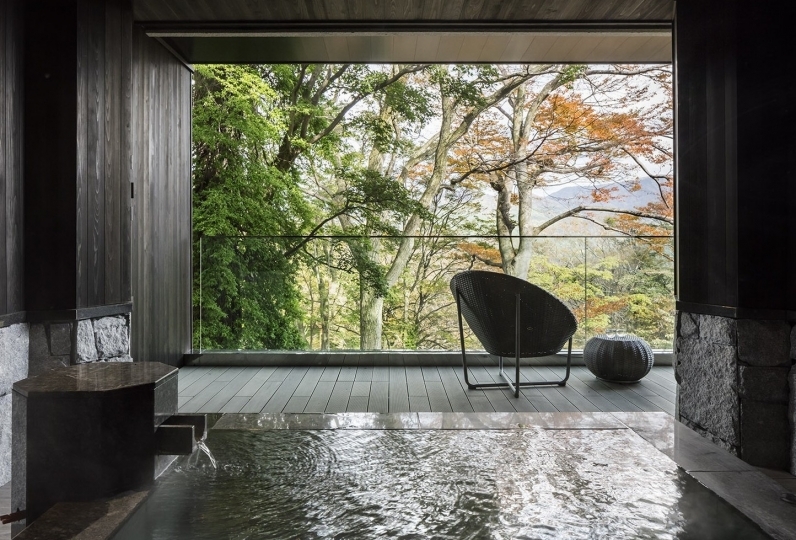 This Japanese ryokan, "Hakone Suishoen" is a hotel that perfectly blends warm hospitality with comfortable modern amenity. 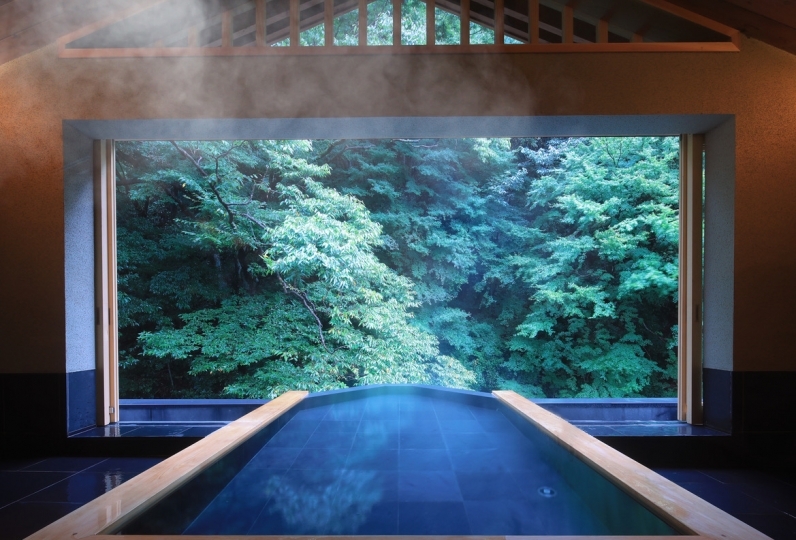 No one will be able to hinder you during your holiday at this ryokan. Excellent service &amp; excellent food. Very relaxing environment for holiday! Excellent service & excellent food. Very relaxing environment for holiday! Very good experience to stay in Hakone Suishouen. Exceptional friendly staff, warm hospitality and nice room. Definitely... Read more Very good experience to stay in Hakone Suishouen. Exceptional friendly staff, warm hospitality and nice room. Definitely will come back and recommend to friends. Thank you. Very good experience to stay in Hakone Suishouen. Exceptional friendly staff, warm hospitality and nice room. Definitely will come back and recommend to friends. Thank you. I was happy to be able to eat in Teppanyaki according to hope after a long time. If you only care about one, the dryer in the room was the model of more than 10 years ago. I am glad if you can put up a dryer that meets the room cost. Using ingredients and equipment carefully selected by our chefs, they create a high class display. From appetizers to desserts, this course flows from dish to dish. There is no dress code and you can can also enjoy meals from the privacy of your room. We offer a special monthly menu and counter seats where you can enjoy the creation of your meal. The public outdoor bath uses the same spring source as each guest room. The esthetics salon and lobby are on the first floor of the main building. The indoor bath, outdoor bath and dry sauna are a joint establishment. Towels and shampoo are available on premise. The counter-top of this stylish bar is made from mahogany and walnut wood and gives off a sense of warmth. The drinks menu changes with the seasons and contains a wine list that has wine selected from all over the world. Using a world famous cosmetics brand Sisley in treatments, the results can't be explained but needs to be experienced. Enjoy this fully relaxing and beautifying spa. ※150 yen bathing tax is not included. 【1】Please choose between Kaiseki cuisine or Teppan-yaki. If you have no preference you will receive Kaiseki cuisine. ※There is a limit to the number of Teppan-yaki meals can be served a day. ※Only those 10 of age and above may enjoy the Teppan-yaki meals. If we are unable to answer your request we apologize in advance. - From Kowakidani Staiton there is a shuttle bus to the hotel. Reservation is required. * If you need to be picked up/ dropped off by the shuttle bus, please write the time that you will be needing the bus in the comment box when you make your room reservation or contact the hotel directly. 144 of people have viewed this page within the past 24 hours.